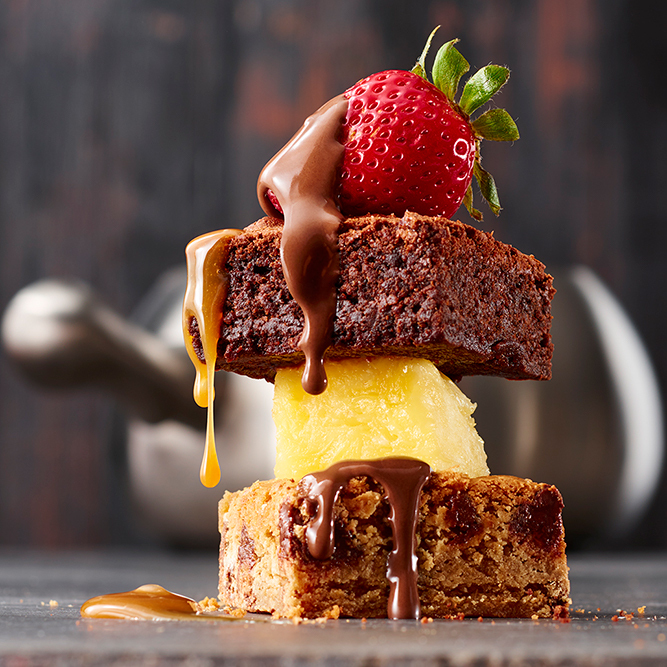 Hip Hop Hooray its finally Easter Day! 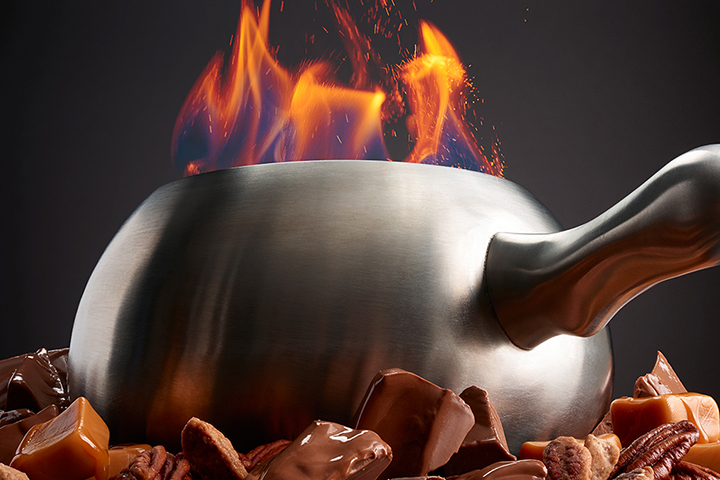 Enjoy Easter Lunch with the Melting Pot of Bethlehem! 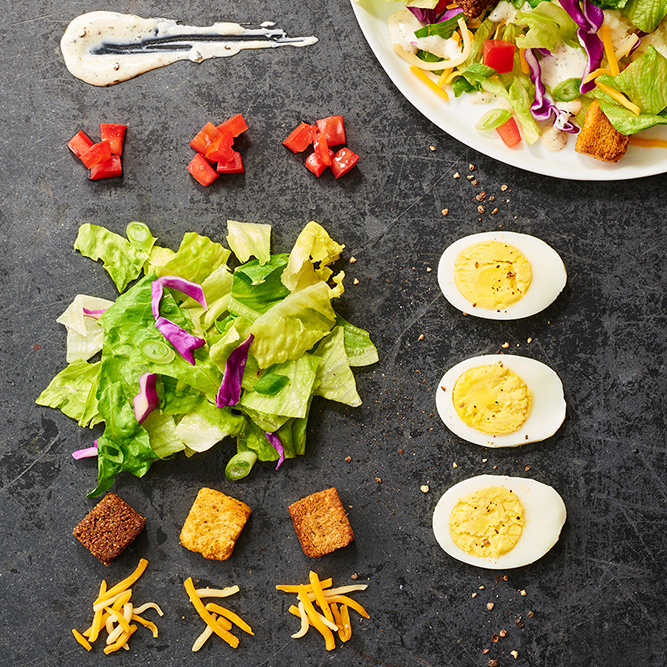 Our featured custom made "Egg-Straordinary" lunch menu is available from 12-4 pm on Sunday, April 21. 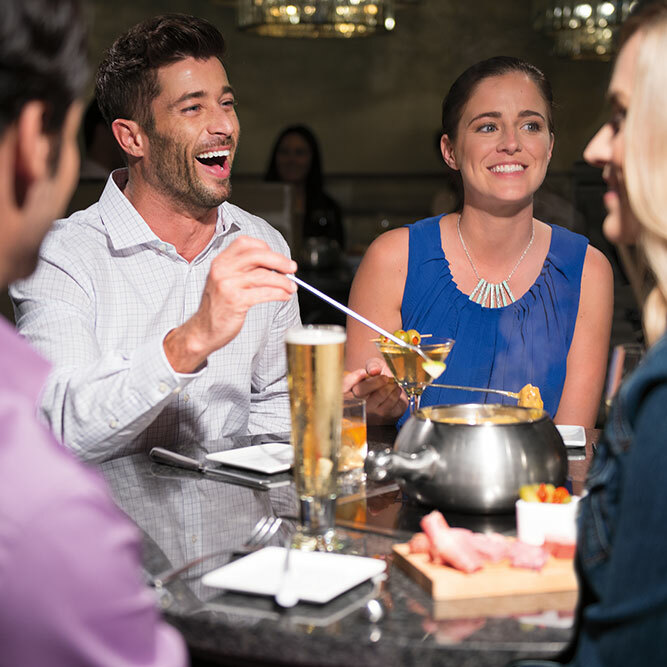 Jazz Up Dinner with Our Gourmet Fondue. 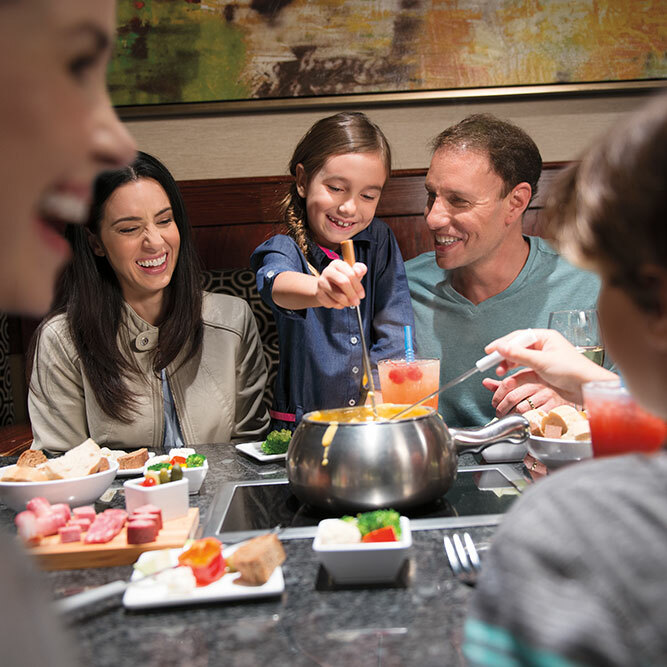 Create unforgettable memories when you come to The Melting Pot in Bethlehem. 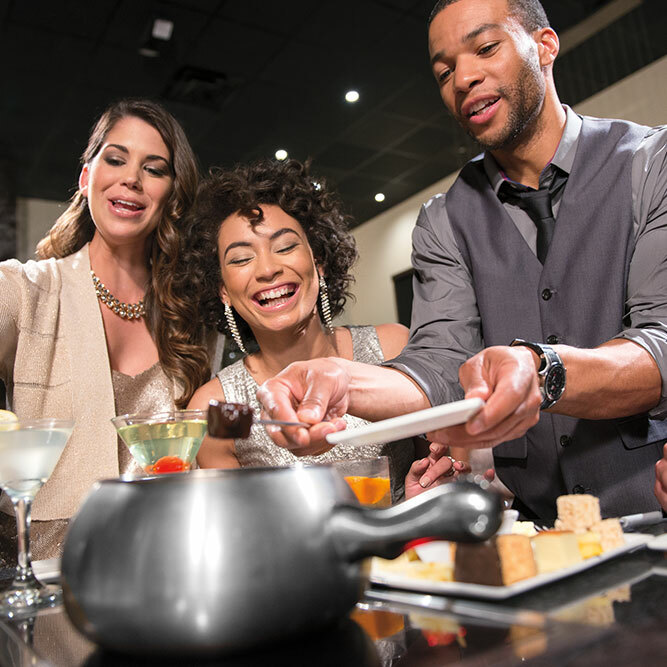 Change up your dining routine and get ready to experience something special when you come to The Melting Pot in Bethlehem, Pennsylvania, for dinner tonight. 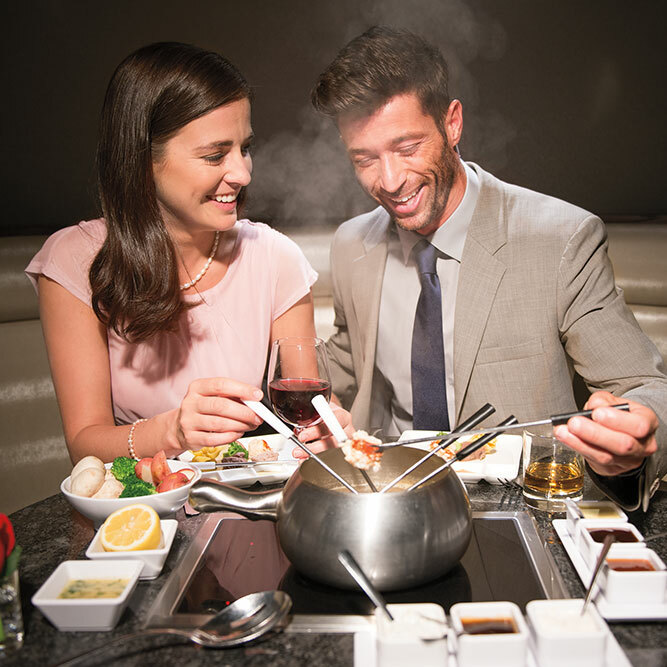 With bubbling fondue pots filled with delicious menu selections and a wide range of delightful wine pairings, we have something that will satisfy the most refined palates and the pickiest eaters. 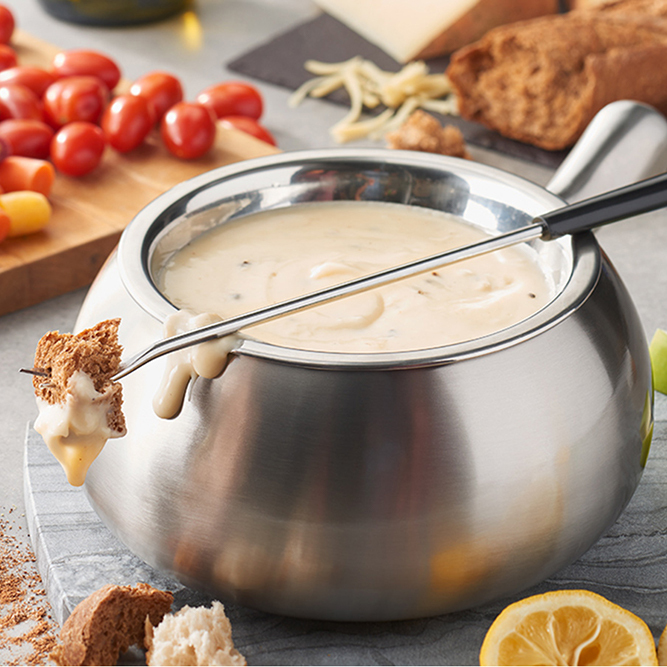 From artisan cheeses blended at your table to freshly made salads, we begin our four-course fondue adventure the right way. 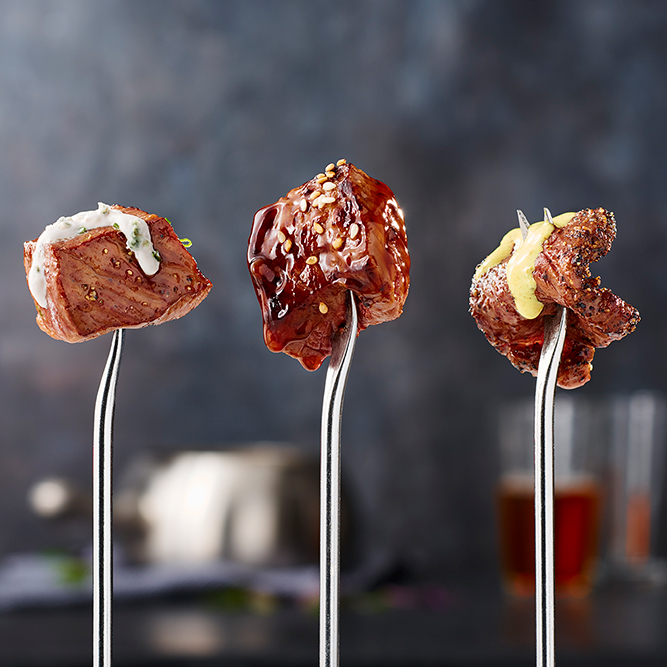 The main entrée contains your choice of seafood, steak, pork, chicken, and vegetables, as well as your pick of cooking broths. 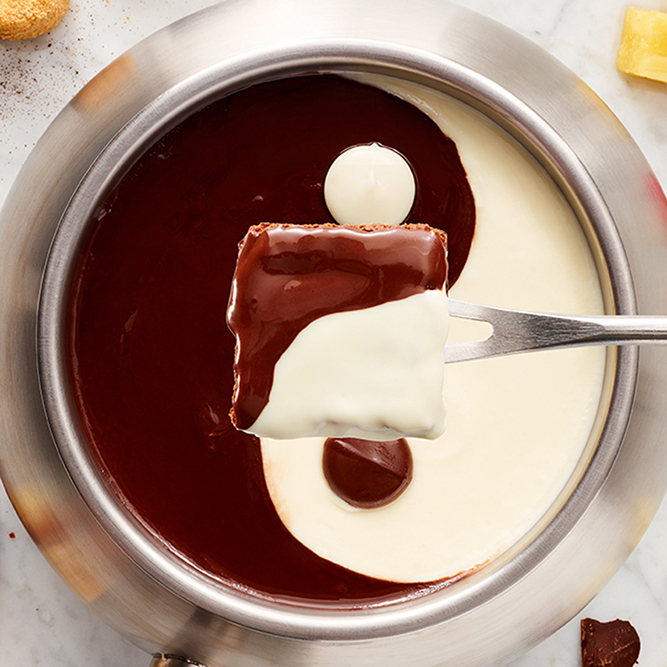 We end each meal with a decadent chocolate fondue that will send you home happy. 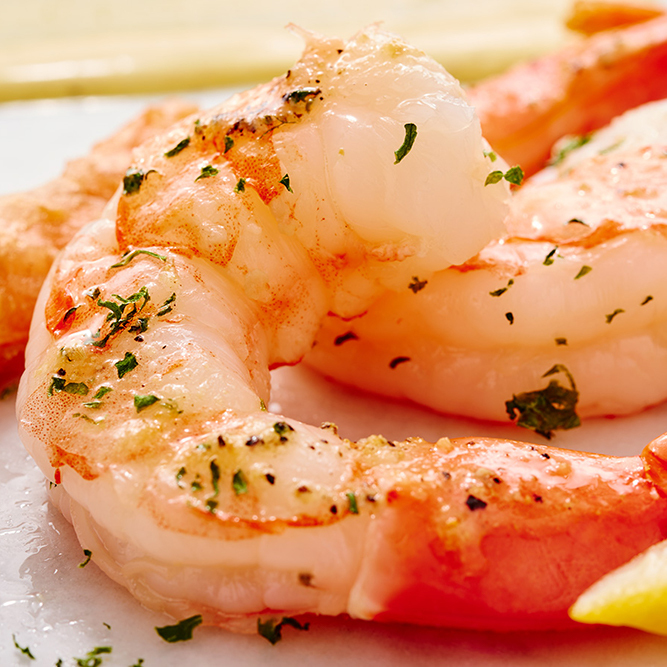 Reserve your spot at our dinner table tonight. There is pay station parking in the Broad St lot at the corner of Broad and Long St, just East of the restaurant, at a rate of $0.75 per hour. Also, there is metered parking along Broad St in front of the restaurant. All meters require $0.25 per 15 minutes and have a Credit Card feature along Broad St only. 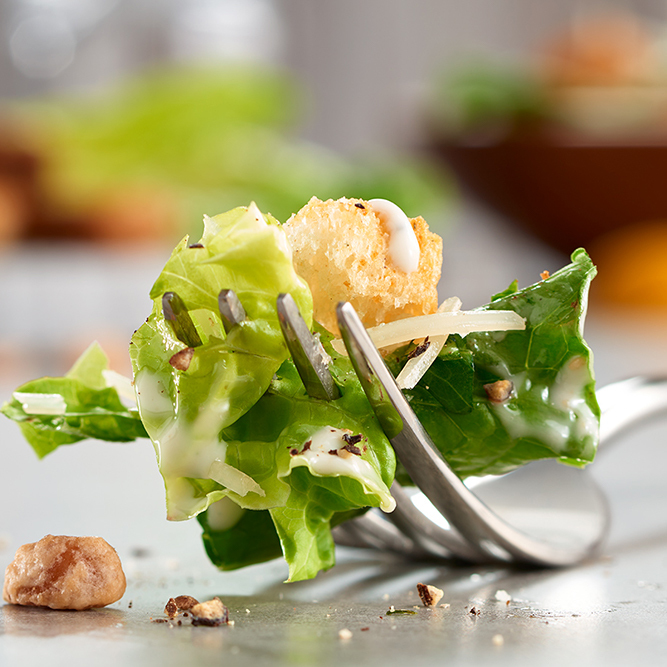 Our restaurant is happy to provide change if needed. There are also 2 parking garages within walking distance for $0.75 per hour. The garage addresses are 33 W Walnut St OR 75 W North St.